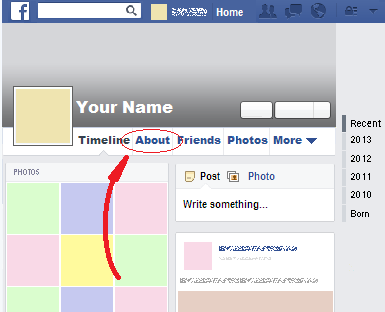 Want to change your birthday on Facebook? This guide will show you how to do it. 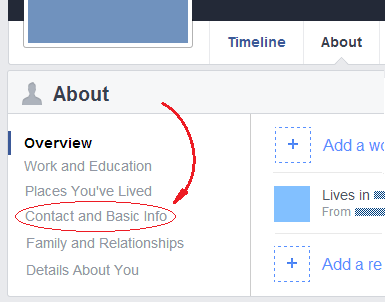 Once you have logged in to Facebook, on the top center of the page, click on your name or small profile picture. Once you have done that, in the left hand menu, select the “Contact and Basic Info” option. Then scroll down the page until you find the “Basic Information” section. 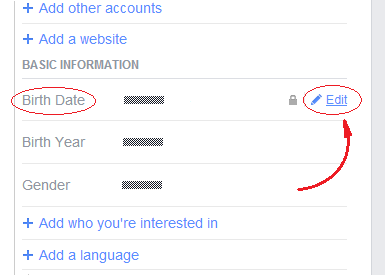 There, hover your mouse over the “Birth Date” label and click on the appearing “Edit” option. This will show you a form in which you will be able to choose the day, the month, and the year you were born. Once you are done setting those values, click on the “Save Changes” button at the bottom of the form. This way your birthday will be changed.